Pay Per Click (PPC) is an online advertising model where ads are displayed. An advertiser pays each time a user clicks on an ad. Google Ads is the preferred service to reach out to potential customers fast and efficiently. The system has basically no limits in terms of number of ads and keywords you have in your campaigns. Additionally, Google Ads allows you to finetune targeting for optimal results. Pay Per Click advertising is a great digital marketing strategy. It allows you to reach out to potential customers with flexibility and full control. 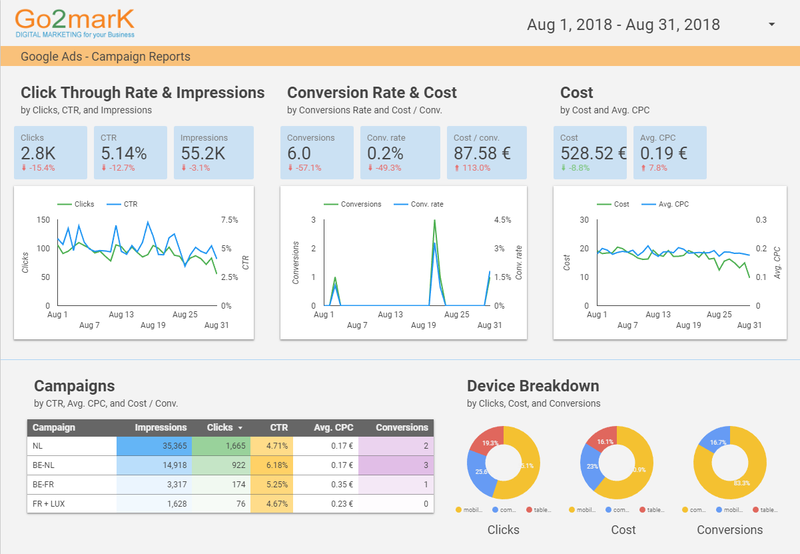 Before taking on your Pay Per Click project we determine what your PPC goals are. Would you like to reach out to users of search engines such as Google, Bing and Yahoo!? Or perhaps use contextual advertising where you have your brand on thousands of relevant websites? Or reach an unlimited amount of users on Facebook? 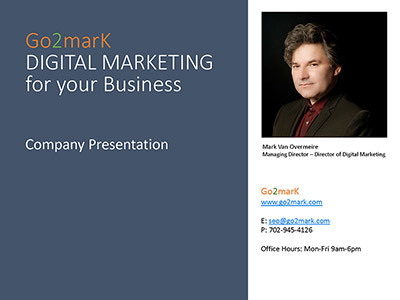 Go2mark sets up and manages your pay per click advertising campaigns focusing on what your business needs. 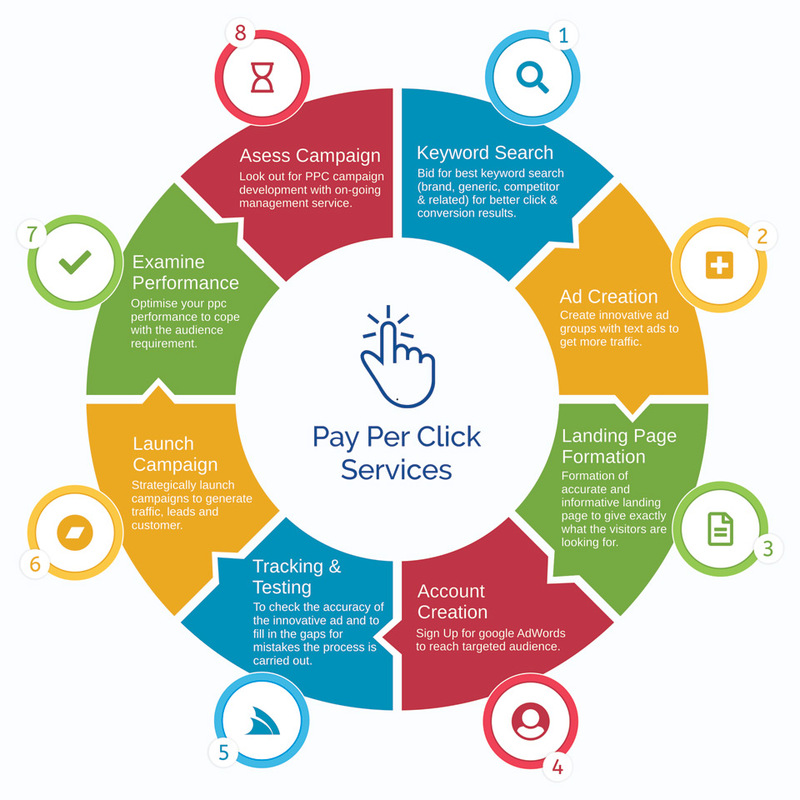 What are the benefits of Pay Per Click (PPC)? We use Google’s free Ad editor to optimize campaigns. The editor allows us to optimize campaigns offline. We will send you the campaign in a file that you can simply open in your browser. After your approval we upload our work to Google Ads and go live. Google Ads allows you to add multiple campaigns to an account. Every campaign gets unique settings.A campaign consists of ad groups, keywords, ads and ad extensions. You can add up to 10,000 campaigns to your account. Keywords are assigned to ad groups. The number of keywords that can be targeted is as good as unlimited. Up to 20,000 ad group targeting items per ad group (such as keywords, placements, and audience lists) can be added. Every ad group is required to have at least one ad. We recommend using multiple ads to see which one performs best. You are free to set a budget that suits you. We recommend setting a daily budget of $10. This will ensure that we have room to optimize the campaign. If the daily budget is set too low optimizing a campaign proofs to be difficult and ineffective.